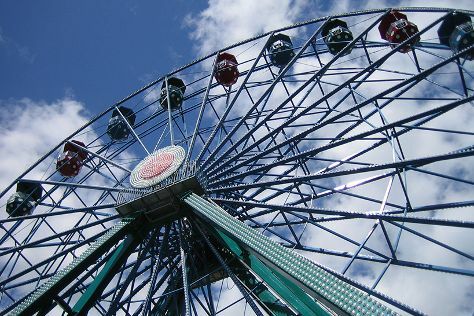 Family-friendly places like Linnanmaki Amusement Park and Aurinkolahti Beach will thrill your kids. Discover out-of-the-way places like Seurasaari Island and Open-Air Museum and Nuuksio National Park. You'll find plenty of places to visit near Helsinki: Porvoo (Fredrika Runebergs Park & Porvoo Old Town) and Sipoonkorven Kansallispuisto (in Vantaa). Next up on the itinerary: hunt for treasures at Hakaniemi Market, take a stroll through Ullanlinna, test your team's savvy at popular escape rooms, and take in nature's colorful creations at Observatory Hill Park. For where to stay, ratings, maps, and other tourist information, refer to the Helsinki vacation tool . London, UK to Helsinki is an approximately 6-hour flight. You can also do a combination of flight and ferry; or do a combination of car and train. The time zone difference when traveling from London to Helsinki is 2 hours. In July, daytime highs in Helsinki are 25°C, while nighttime lows are 15°C. Wrap up your sightseeing on the 27th (Sat) early enough to travel back home.